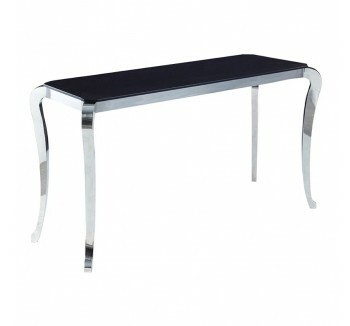 A statement console table can transform your living room, hallway or bedroom to something timeless and has a romantic appeal. 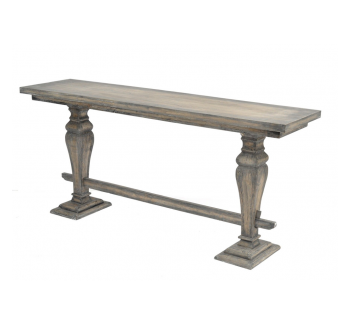 We have an eclectic mix of luxury French style console tables finished in genuine gold leaf, silver leaf, black or just a classic shabby chic style in white or cream finish. The carved details are absolutely exquisite; bordering on perfection and are made by top master craftsmen in the industry.